The head of global agency development shares insights on some recent trends. With the World Cup around the corner and the NBA Finals in full swing, sports talk on Twitter is booming. This year, the social platform is bolstering efforts around the World Cup, one of the most tweeted about occasions globally, through its partnership with Fox. In 2014, people tweeted about the World Cup nearly 700 million times. And during the semi-final between Brazil and Germany, fans posted more than 35.6 million tweets, a Twitter record for a single event. Comparatively, the social platform saw 25 million tweets about the Super Bowl that year. 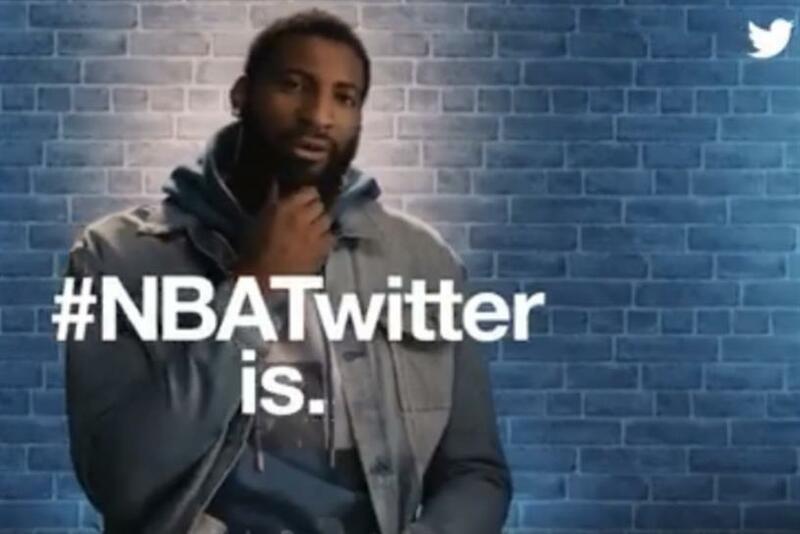 "We’ll be sharing highlights from every goal and all the big moments that take place around the globe – we want to rally the community," said Stephanie Prager, head of global agency development for Twitter. Prager said Twitter’s agency partners represent the largest global brands out there, so if a marketer has a vested interest in the World Cup or wants to reach an audience at a specific moment in a certain market, the platform will find ways to connect with the brand, whether through pre-roll or other content opportunities. "There is no more passionate a community than the sports community," said Prager. Earlier this week, Twitter used a "live sports" food truck to "surprise and delight" more than a dozen media agency partners, like Carat, Omnicom Media, Publicis Media and VaynerMedia. Prager said the food truck "tailgate," which drove all over the city, included snacks, games and prizes and sought to thank Twitter's agencies for all their support. Video accounts for more than half of Twitter’s ad revenue right now, said Prager, adding that when a brand pairs its TV execution with Twitter, it helps drive brand awareness. According to a recent Nielsen study, a large CPG company ran a campaign during a global sports event alongside a Twitter First View Promoted ad, and the brand’s incremental reach jumped 22 percent with its target audience on Twitter versus just advertising on TV. Another Nielsen study showed that Twitter has seen an average of 25 percent incremental reach to TV among people 18 to 24 years old. "What we’ve been doing is partnering with agencies and brands so that when they plan TV and when it’s too cost prohibitive for them, we are a strong replacement source for that through our promoted product," said Prager. She added that Twitter is also seeing more brands becoming broadcasters themselves. For example, Bud Light kicked off a live Dive Bar tour in April on Twitter in which the beer brand partnered with bands across the country. To date, the promotional concert tour generated nearly two million views on Twitter. "Bud Light was able to integrate and be part of the experience and that vibrant community and deliver value in an authentic way," said Prager.